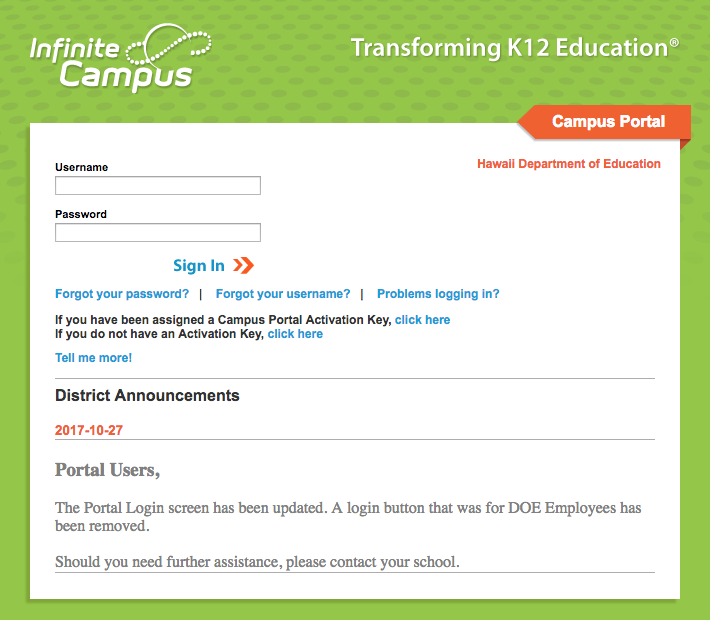 communicate with teachers and more at Infinite Campus. Need help signing up or logging in? to your child's student counselor for help. ALL THIS AND MORE! At Infinite Campus.